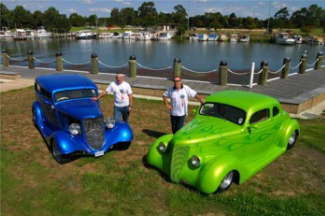 This is Bob Pankhurst and friends on their cruise of the coast of Australia on the way to the Street Rod Nationals... 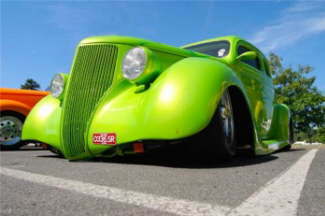 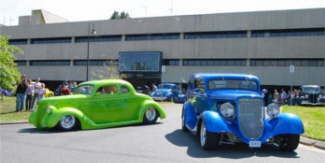 Winners are grinners, this was taken at our lunch break in Sale on our way to the 17th Street Rod Nationals. 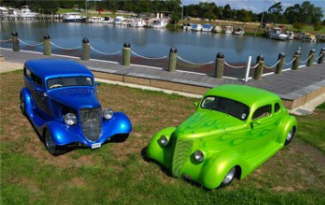 It looks like they had just as much fun getting to the Street Rod Nationals as they did being there.